Rick Tressler has been involved with buying and selling real estate in Orlando and adjacent areas since 1991. His valuable experience with real estate led to the opening of TCAT Realty Services, Inc in 2005. Since the company's inception, we have been an important part of the local community and we will continue to serve the area's real estate needs for years to come. 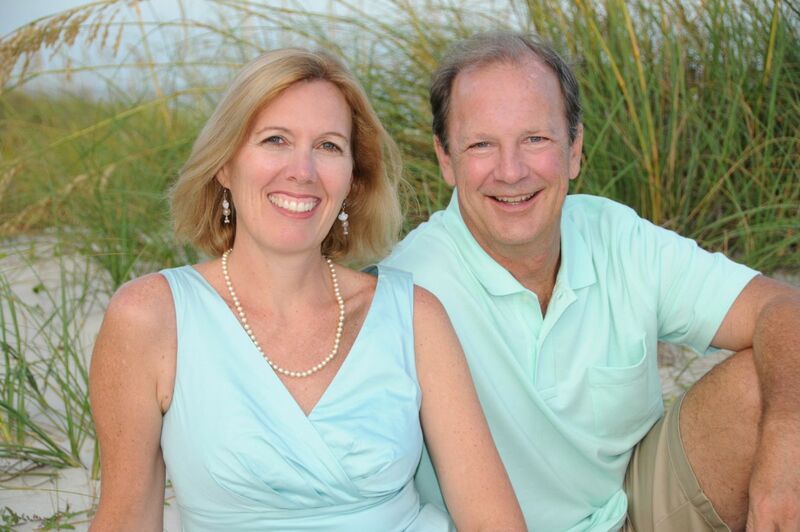 Rick surrounds himself with a small team of experienced sales associates, including his wife, Julie. Together the office handles traditional real estate transactions, property management, and commercial leasing. In addition, we have earned a quality reputation for handling short sales and REO transactions with integrity and understanding. TCAT Realty Services, Inc operates in a culture of honor and humility. We believe that how we conduct business is equally as important as what we do. These values are reflective in the referrals we receive from our clients. Rather you are buying, selling, investing, or leasing, we would welcome the opportunity to serve you.